I am so in the mood for writing about something romantic! 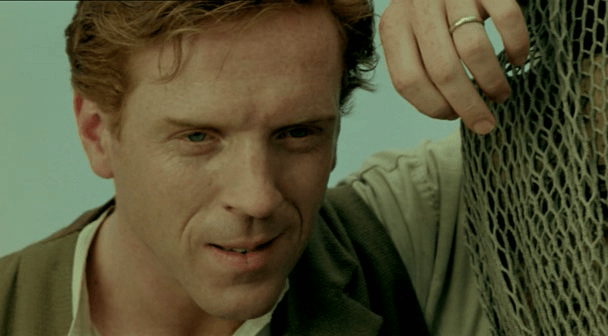 So I have been thinking about all Damian Lewis characters to choose one that would fit the bill. And… Voila! Norman Harris is the winner, for me, as the most romantic character Damian brought to us so far. Have you seen Brides (Nyfes) yet? 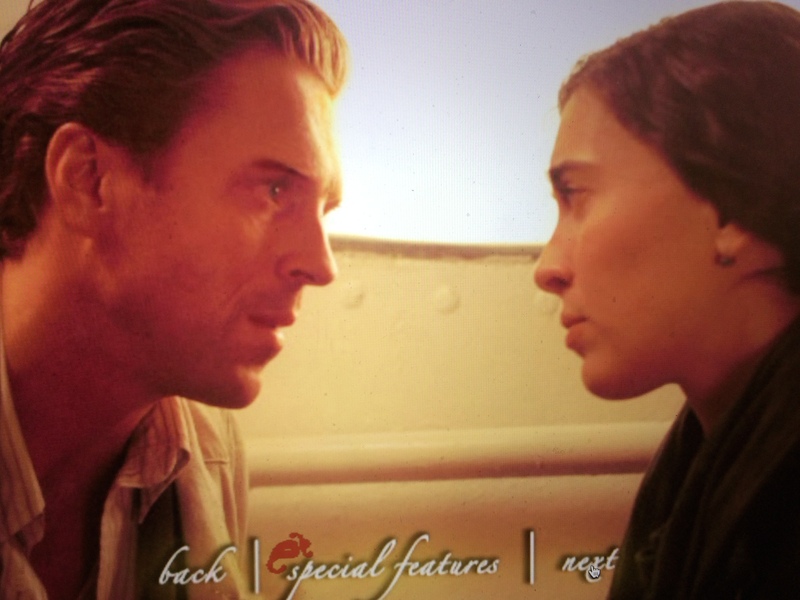 Brides (Nyfes) is a 2004 movie directed by celebrated Greek Director Pantelis Voulgaris and starring Damian Lewis and Victoria Haralabidou in the lead roles. The movie premiered at the Toronto International Film Festival in 2004, and won the Best Film Award at the Greek State Film Awards, a part of the Thessaloniki International Film Festival in 2004. The movie is available for purchase on Amazon. Throwback Thursday: Happy 10th Birthday to Brides! I am in my Homeland! No… I am not in Carrie & Brody world 🙂 I am just back in Turkey, the country that I was born and grew up in, for a few weeks to visit with family. To be precise, I am in Izmir, my hometown, a beautiful city on Turkey’s West Coast that has a rich Greek heritage that reflects itself in all ways of life, which I LOVE. And, believe it or not, my hometown rings a bell about Damian Lewis that I want to talk about today! Damian has a movie in which we first meet him in Izmir (Smyrna in Greek). Author DamianistaPosted on July 16, 2015 July 14, 2016 Categories BridesTags Norman Harris13 Comments on Throwback Thursday: Happy 10th Birthday to Brides!